ACG 2018 Colonoscopy More Efficient With Endocuff The flexible arms on the device, which is attached to the colonoscope, hold back colonic folds to enhance mucosal visualization, with no decrease in the adenoma detection rate, new research shows. Homemade Yogurt Resolves Irritable Bowel Symptoms Most patients achieved a complete resolution of symptoms after eating the inexpensive easy-to-make yogurt daily for 6 months. 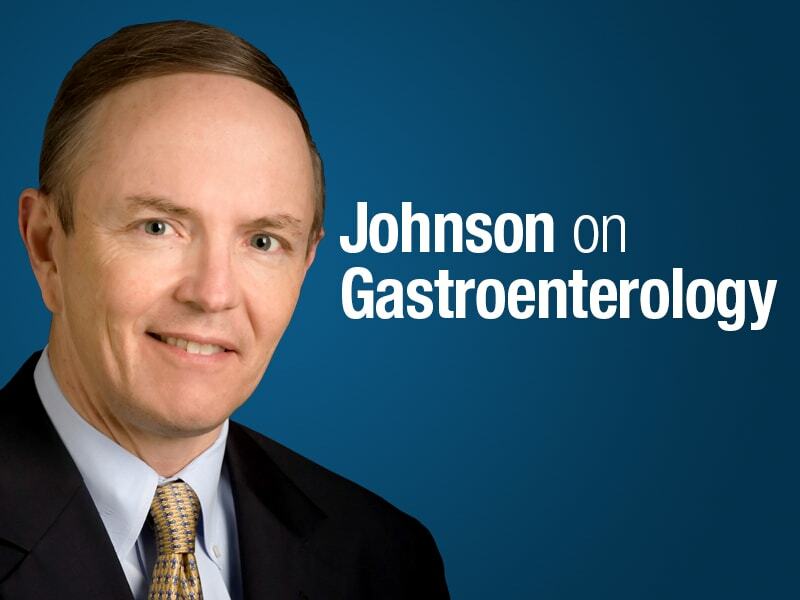 Surprising Number of Conditions Linked to Celiac Disease There are 'striking' associations between celiac disease and other medical conditions, according to a large database study that suggests patients with unusual symptoms be screened. At-Home Cognitive Therapy Relieves IBS Symptoms Self-administered cognitive behavioral therapy is as effective as help administered in a clinical setting to ease symptoms of irritable bowel syndrome (IBS), new research shows.